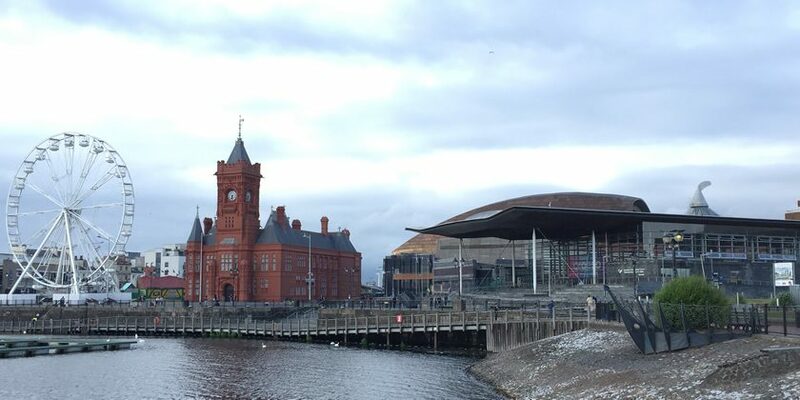 The latest export statistics - published this week - show that the value of Welsh exports stood at £16.9 billion in the year to September 2018, compared to £16.4bn the previous year. Of those Welsh exports 60.9% went to EU countries. This is 11 percentage points higher than the UK share which stands at 49.9%. “These latest statistics show another significant hike in the level of Welsh exports and I would like to congratulate businesses across Wales who have helped to deliver this impressive success. The figures are the result of a lot of hard work and determination by our businesses in what are undoubtedly challenging and uncertain economic times. Our Economic Action Plan, which I launched a year ago now, prioritises exports and trade, and puts a focus on helping businesses retain their existing trading partners while supporting them to branch out into other global markets and we will continue to work closely and proactively with the business community to support this. Once again these statistics highlight the economic importance of our excellent trading relationships with EU countries, which currently account for 60.9% of our total exports. We have been clear that the UK Government’s proposal for the future relationship with EU falls far short of providing the stability and certainty needed for the long term.